Many of t he people who utilize your services, join your organization, and work at your place of employment face tremendous financial challenges in their personal lives. Undoubtedly their adverse financial situations have negatively impacted their emotional and physical well-being and negated the prospect of building wealth. The opportunity exists for your enterprise to help these individuals attain financial stability through sponsorship of Financial Education for Life (FEFL) workshops. FEFL workshops educate individuals on money management, asset protection, and retirement planning. Partnership with FEFL will enhance the financial capability of your constituents, members, customers/patrons, or employees. Together, we can envision our citizens taking control of their personal finances and becoming individual stakeholders in the community. Visit our Workshops page for a description of each workshop. Complete the Request a Workshop form and we will contact you to schedule the workshop of your choice. 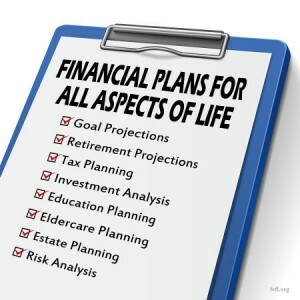 FEFL can also conduct customized financial workshops. Contact us to discuss.